There are many ways to make enchiladas and we really enjoy enchiladas made with flour tortillas. 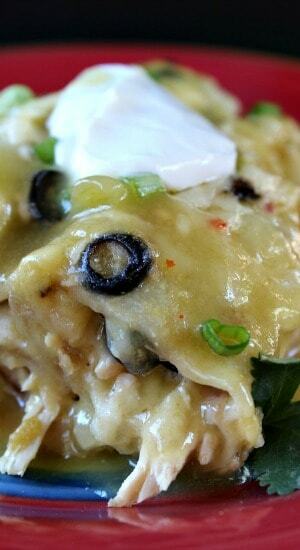 These spicy green chili chicken enchiladas have great flavor and are a bit on spicy side, which we love. The gobs of cheese, and the other ingredients that you add to these enchiladas, along with the texture of the flour tortillas, make for one delicious meal! 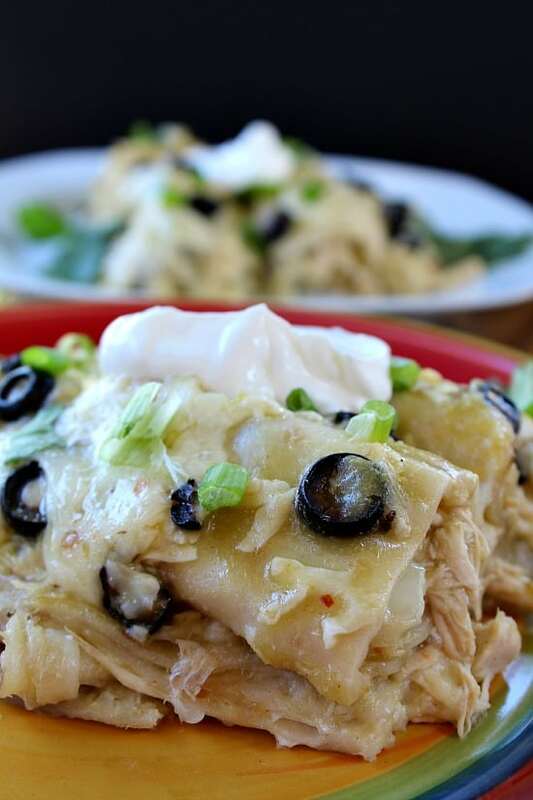 These spicy green chili chicken enchiladas are great to serve to a large group of guests or just making it for your family and having lots of leftovers! We love leftovers, yum!! 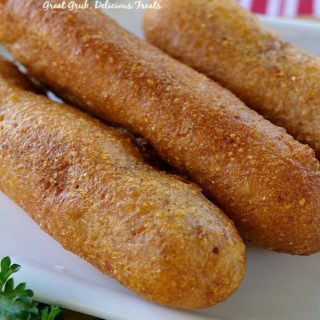 Usually I roll my tortillas the traditional way, you could also layer them, using corn tortillas, which is considered “stacked” or casserole style. Either way, they will be delicious! We tend to love a more spicy enchilada and these are super easy to adjust to your liking. 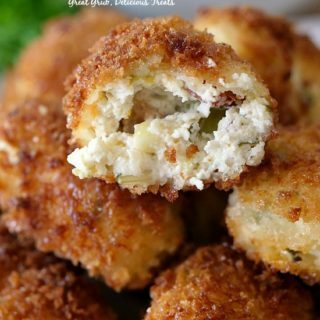 If you are not into the spiciness, just omit using the jalapenos and substitute the cheese for a more milder type. I would suggest jack cheese. In a large pan, add water and salt. Add chicken. Bring to a boil over medium/high heat, then reduce heat to low and simmer about 15-20 minutes until the chicken is no longer pink and reaches 170°F. Drain. In a medium pan, add olive oil and saute onions and garlic until tender. Set aside. 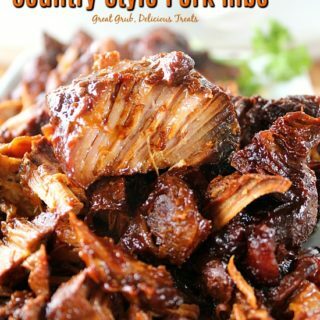 Once chicken is cooked and cool enough to handle, shred and add to medium sauce pan. 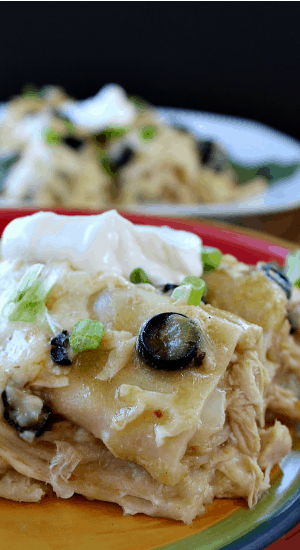 Add 1 can of green chili enchilada sauce, onions, garlic, jalapenos and 2/3 can of olives to shredded chicken. Cook on low heat until ready to use. Stirring occasionally. In another medium sauce pan, add remaining cans of enchilada sauce and cook on low heat, stirring occasionally. In a 9 X 13 baking dish, add enchilada sauce to cover bottom, approximately 1 cup. Take a tortilla, dip into pan that has the enchilada sauce, then place tortilla on a plate. Spread 1 Tbsp sour cream down middle of tortilla. Spread 1/2 cup chicken filling on top of sour cream. Sprinkle 1/4 cup of pepper jack cheese over chicken filling. Roll tortilla up, put in baking dish seam side down. Repeat with remaining tortillas, and arrange as needed, until baking dish is full. 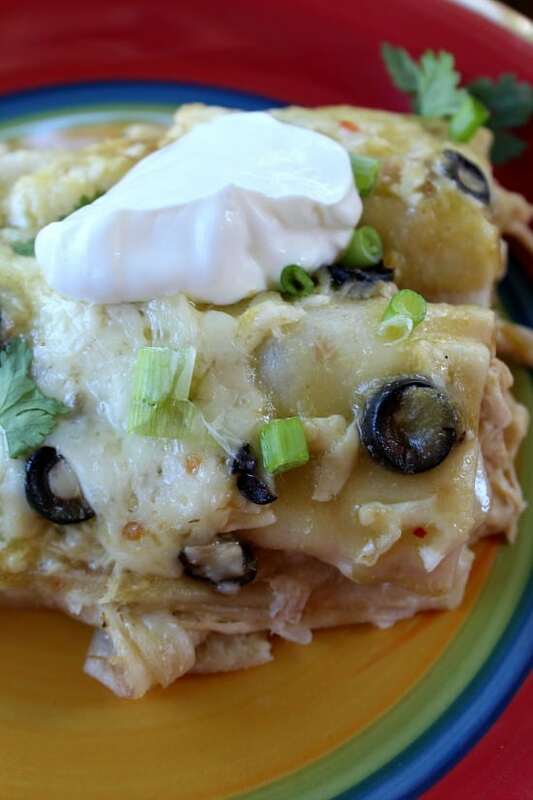 You can layer your enchiladas or use two 9 X 13 baking dishes. Once baking dish is full, pour only enough green sauce to cover enchiladas. *For any leftover sauce that is not needed, save for extra sauce or discard. 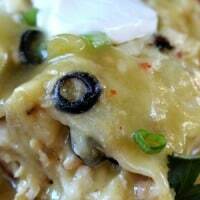 Add remaining cheese and sliced olives on top of enchiladas. Cover with foil. 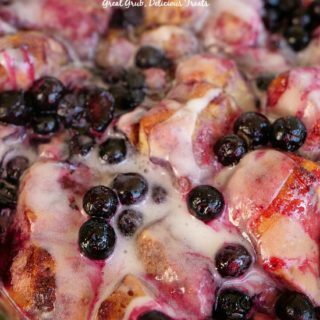 Cook for 20-30 minutes for single layer, 40-50 minutes for double layer, or until hot and bubbly. Remove foil and cook for an additional 5-10 minutes until the cheese browns. 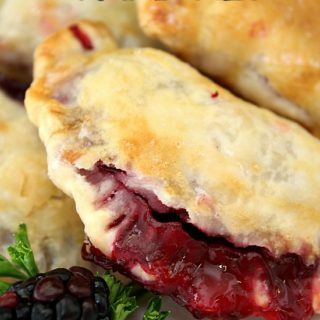 *Put a cookie sheet under baking dish to catch any liquid that might spill over during cooking. 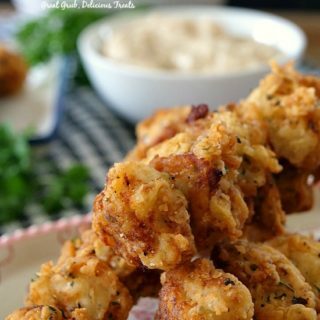 Serve with rice and beans. Garnish with a dollop of sour cream, cilantro and green onions.